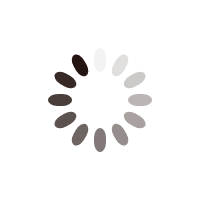 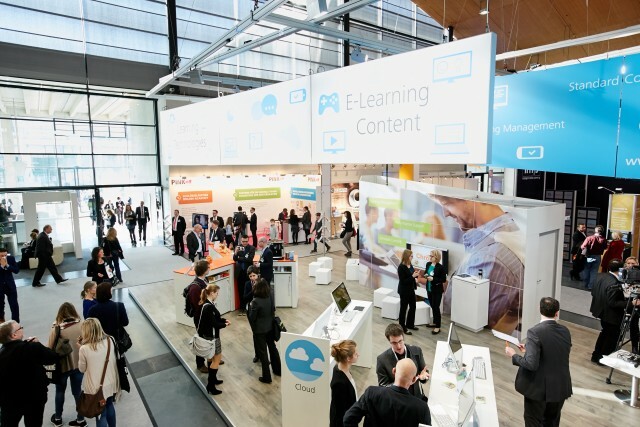 Find out more about the latest learning trends! 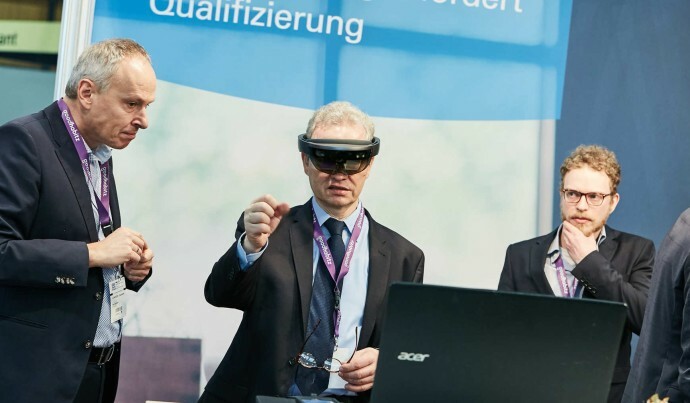 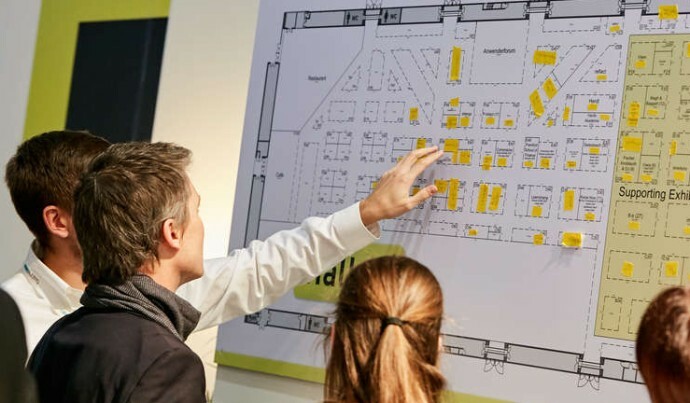 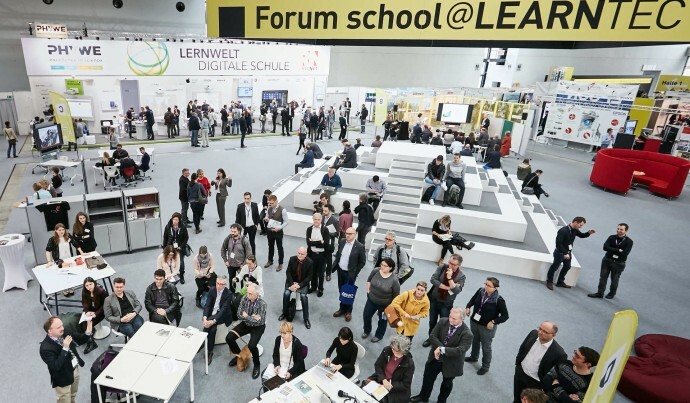 The LEARNTEC specialized trade fair offers me the perfect location to experience, test and scrutinize the latest trends and technologies related to the topic of e-learning. 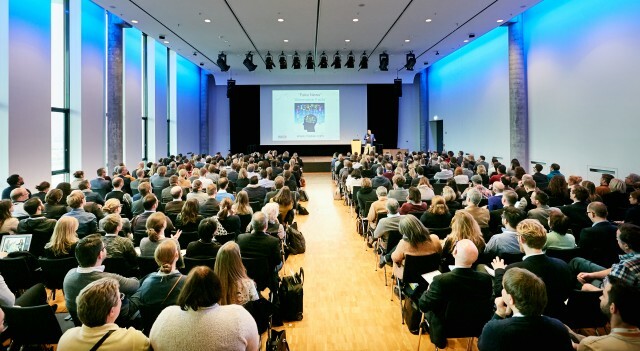 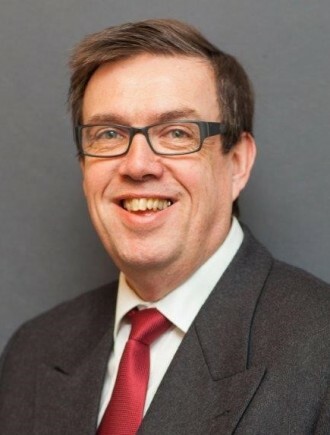 National and international vendors and lecturers provide me with competent information and show me specific perspectives about the topic of digital and social learning. 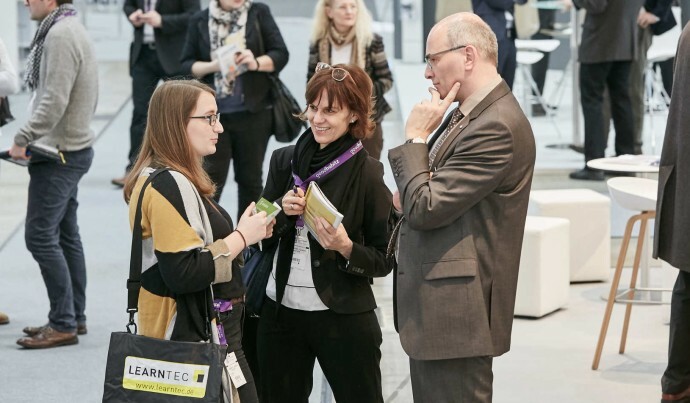 LEARNTEC also offers opportunities to network with colleagues, partners and vendors, and to discuss practical applications and trends in continuing education. 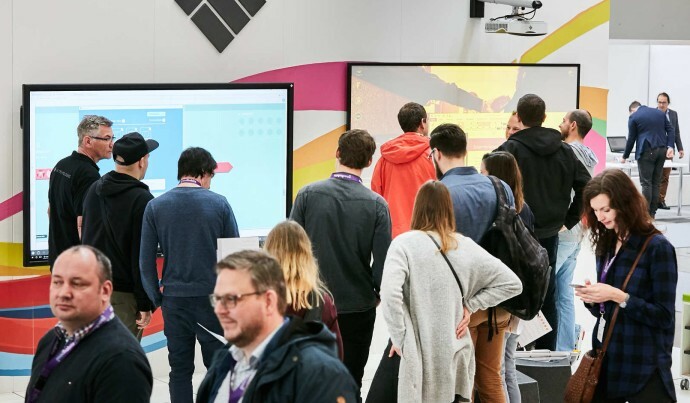 Sign up for the latest information on learning trends and highlights from the leading the trade fair for digital learning.